Coach Robb is a Nutrition, Health, Wellness and Performance Coach catering to individuals that have a desire to feel, look, and perform better through nutrition and exercise using his proven Complete Training Solution process and Coach Robb Resources. 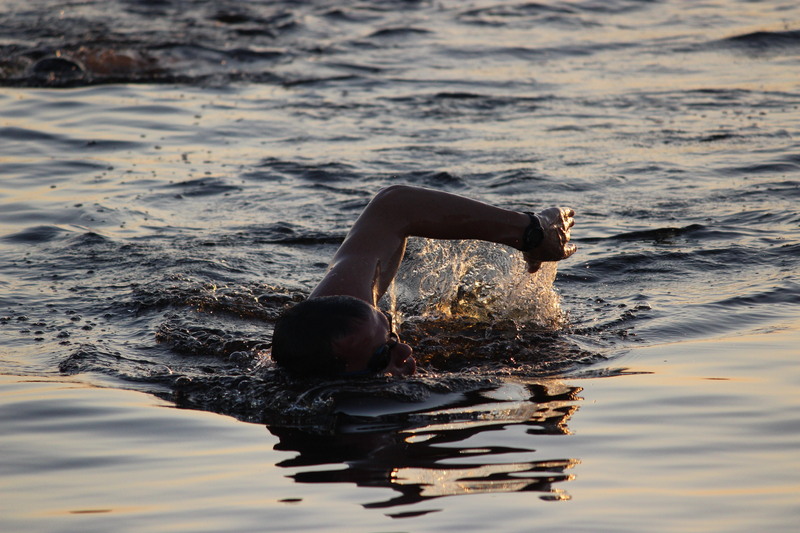 Whether you are wanting to learn how to swim, triathlete looking to improve speed and endurance in the swim, or competitive short or long-distance swimmer, Coach Robb has a customized program to fit every individual need. 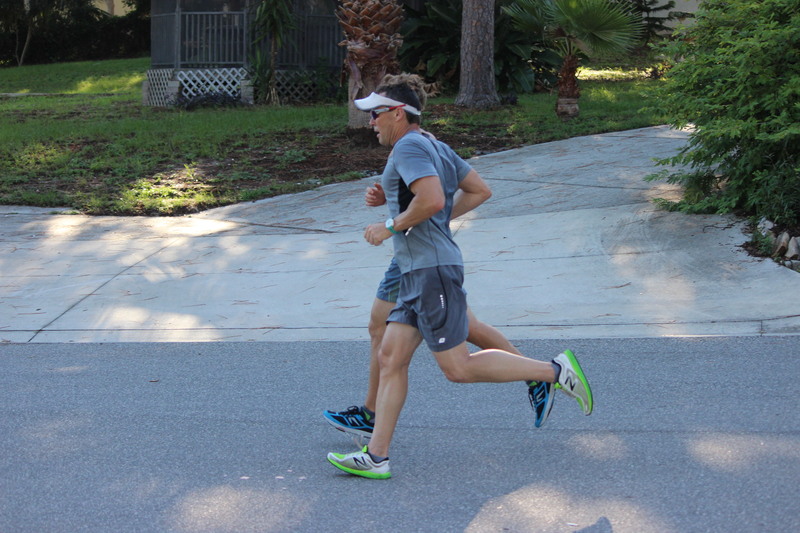 Early in his triathlon career, Coach Robb was selected to participate in a training camp for a spot on the triathlon Olympic development team ion Colorado Springs. Unfortunately, a car accident ended his pursuit of this lifetime opportunity. However, while training under the supervision of swim, bike and run specialist from around the world while in Colorado Springs, Coach Robb developed a unique understanding and perspective on what it takes to train and compete at the elite level while maintaining balance. This balance allows for a sustainable system and process that is both healthy and results in a durable and mature athlete that can incrementally increase from month to month, year to year. He is also a former professional BMX racer reaching #8 in the World rankings his first year as a Pro athlete. Before turning Pro, he ranked #8 in the Nation and #1 in the State of Florida. Since then, he has dedicated his career to teaching others the importance of health and wellness, which ultimately leads to improved performance. Over the last 34 years, Coach Robb and his experienced staff have helped over 6,000 clients become healthier, leaner, stronger and faster in reaching their personal and athletic goals. We offer complete educational programs and products for weight loss, nutrition, running, triathlon, swimming, cycling, stick sports, speed and agility, motocross, BMX, mental performance, injury prevention/recovery, to name a few.